We Integrate Quality Control Into Everything We Do! It's present everywhere. In our production and testing procedures we follow and use ASTM standards. We have a full range of instruments for the accurate testing of incoming raw materials through to the making of final checks on finished products. 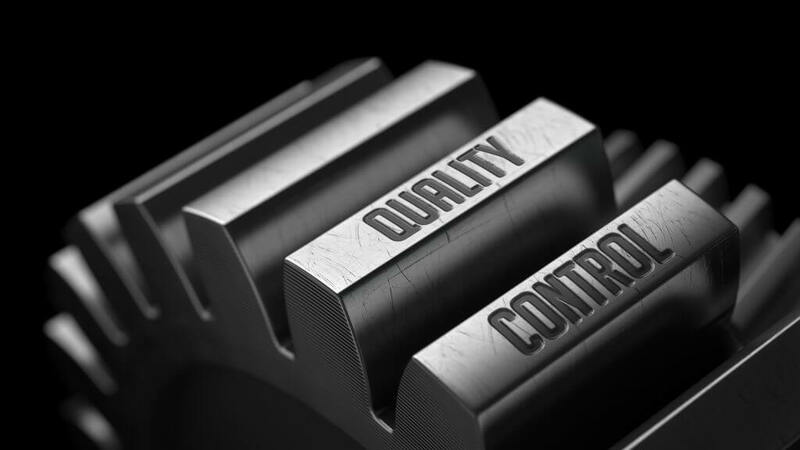 To guarantee our customer's complete satisfaction, we integrate quality control into everything we do. The G.A. Avril Company Conflict Country Policy We are a manufacturer and as such we purchase raw material mined in various countries. 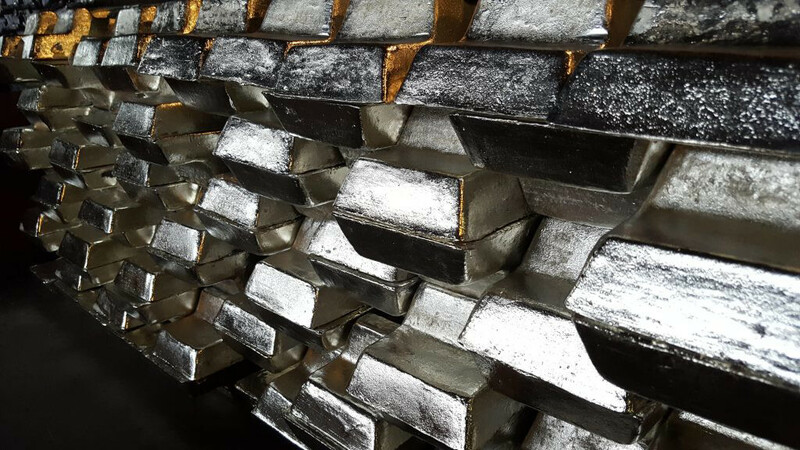 We recognize specific concerns regarding raw material, such as tin and it is our policy that we do not purchase any tin known or suspected to have originated in conflict countries and can provide certifications if needed. Please contact us if you require further information. G.A. Avril anodes are made from pure tin and various white metal alloys. Used extensively in the plating industry, Avril anodes are noted for their fine grain structure to assure smooth, uniform plating of the work piece. Available from stock in the most widely used formulations, in extruded or cast form, and in a variety of shapes and sizes. 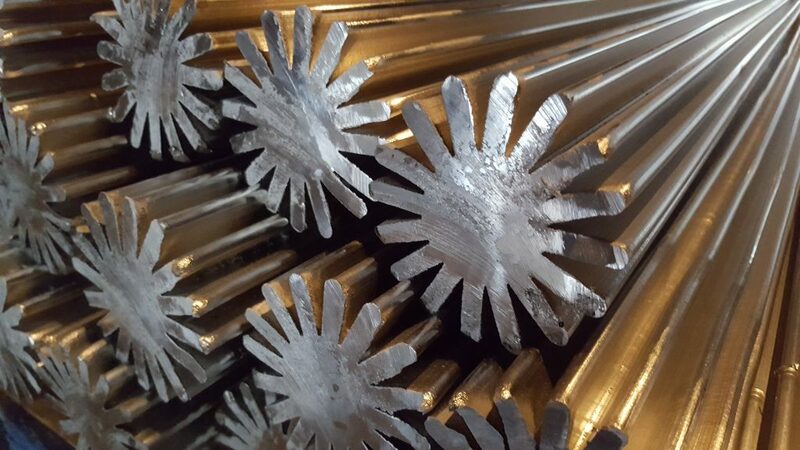 Other alloys can be supplied upon the customer's request. 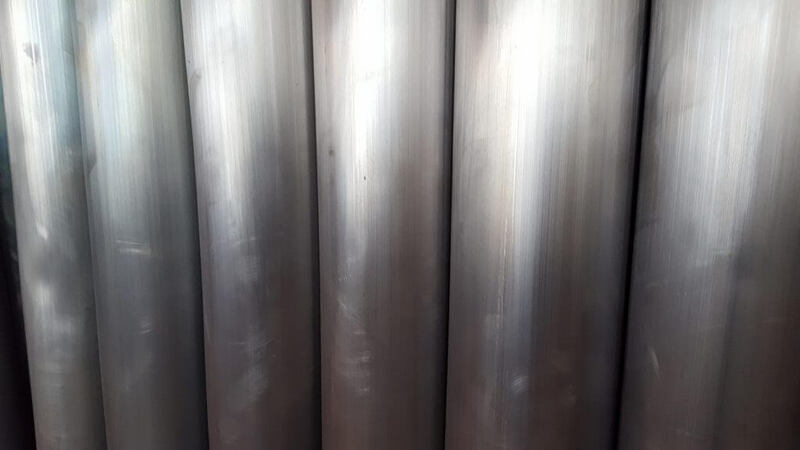 The unusual and critical in-service requirements on bearing metals demands a need for scientific formulation of alloys and strict adherence to the user's specifications. Designed to fill almost all industrial requirements, their in-stock availability can reduce bearing metal costs in large and small plants alike. With equal concern for and attention to the selection of raw materials, manufacturing, fabrication and service, G.A. 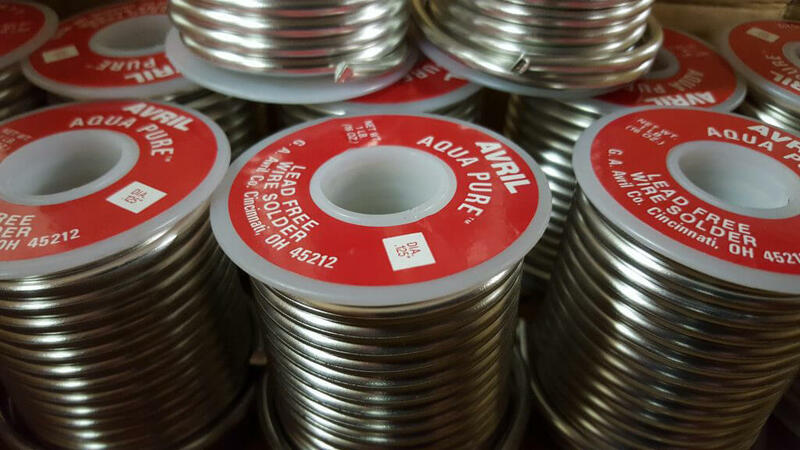 Avril makes available many widely used and specialty White Metal Products, including: Sleeving; Wire; Custom Castings; Came; Sheet and Roof Flashings. We would love to answer any questions you have or provide a custom quote for your project. We will contact you right away to assist you in any way possible.